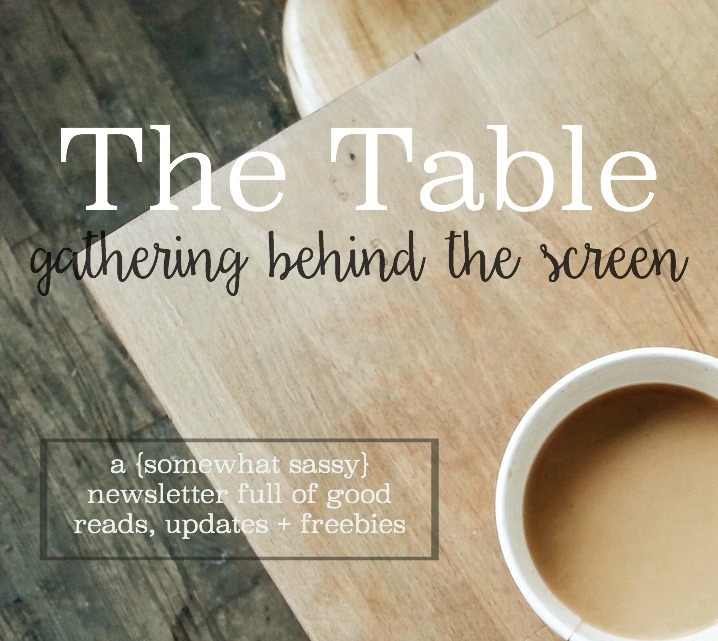 You know that thing you’re supposed to do or make or say or write — but you’re too nervous to actually do or make or say or write it? Consider this a friendly kick in the pants to get on with it and take the next step of obedience. But at some point it came down to this: God made it clear that I was the girl and now was the time, and so to sit on my hands and pretend otherwise, to hem and haw and not begin, was no longer just a case of nerves… it was disobedience. Even If Not started out as exactly 2,000 words in a document. And exactly two years ago, Even If Not: Living, Loving, and Learning in the in Between released into the world. Two months ago, I found out it’s not only available worldwide via Amazon, but also via Barnes & Noble and Books-A-Million (two channels I couldn’t make happen even if I tried, because hashtag self-publishing). 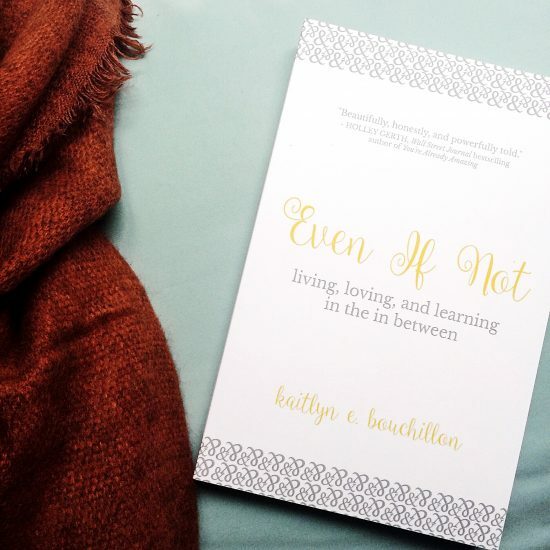 Nearly every week, I receive a thoughtful, kind, and vulnerable message from someone who has just finished the book, sharing their own “even if not” … and I promise, hand to the heavens, that each and every one takes my breath away. And sometimes I cry. Because at one point, it was just 2,000 words. So do or make or say or write whatever God has called you to. It’s not up to you to take it everywhere it needs to go… He’s got that covered. It’s up to you to obey. 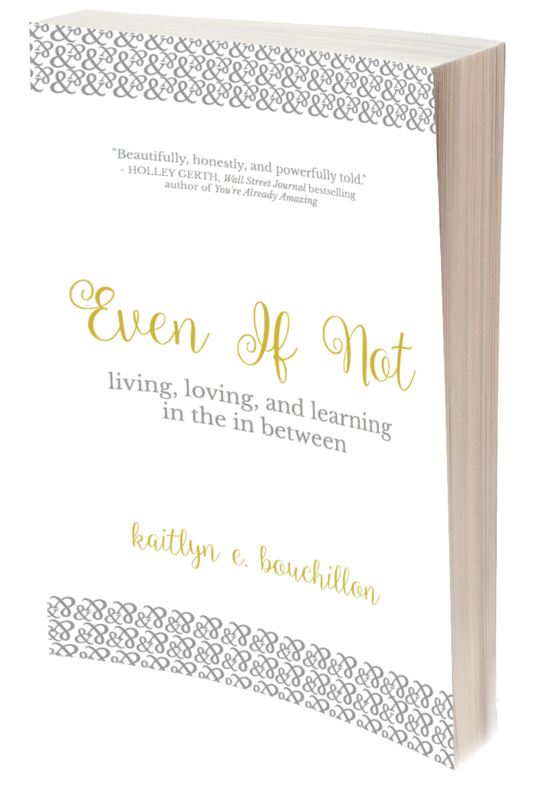 Even If Not isn’t the book I expected, imagined or necessarily wanted to write… but I would do it all over again in a heartbeat. It came at a cost, but it was worth it. It’s still worth it. 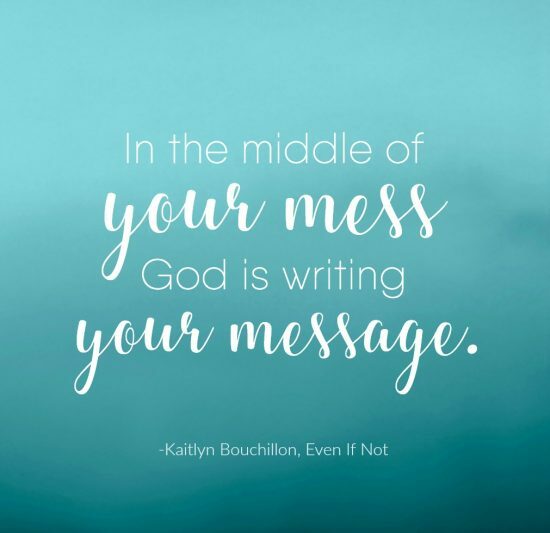 Those 2,000 words became a book for the broken hopefuls, the ones in a storyline they didn’t plan or want or expect, the ones looking for God in the middle of it all. God authored my story and asked me to put it on paper, all the in between moments when we have more questions than answers, where relationships are broken and we’re searching for the light in the dark, certain it must be there. It always is. He always is. Present in every moment, good in the beginning and at the end and on every single page in between. God doesn’t always answer our prayers how we ask. 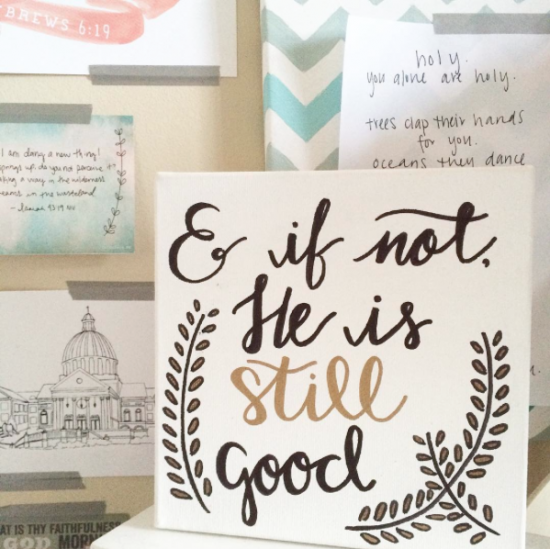 He doesn’t provide the answers to all of our questions and sometimes life plain breaks apart. There are hard seasons and sick seasons and dark seasons. I know it; I have lived them. 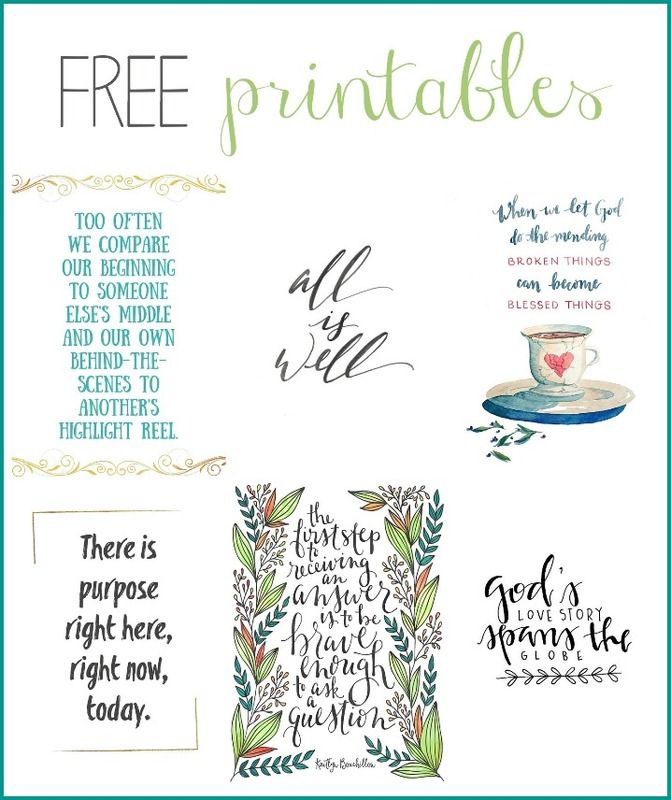 But in every season, in every ampersand and in between, God has been there. Sometimes quiet, sometimes loud, but always He has been faithful and present. That’s the heartbeat of this book, the reminder written out in black ink on white pages: you’ll find God in the hard places, in the in between spaces, in the middle of the mess, in the questions and the unknowns. To celebrate the two-year book birthday (because yes, I’ve decided that’s a thing), there’s a two-day flash sale. Through Saturday evening, Even If Not is marked down to $3.99. I’m making all of 19 cents with the flash sale price, but I honestly couldn’t care less because it means Even If Not is all the more easily accessible to those who don’t yet have a copy or who want to gift it to a friend. Thank you for the ways you’ve carried this story with me (I couldn’t and wouldn’t want to do it without you), for the time spent leaving a review, for sharing the Amazon link or posting a picture of the book on social media, and for every personal message you’ve written to me after finishing the final page. 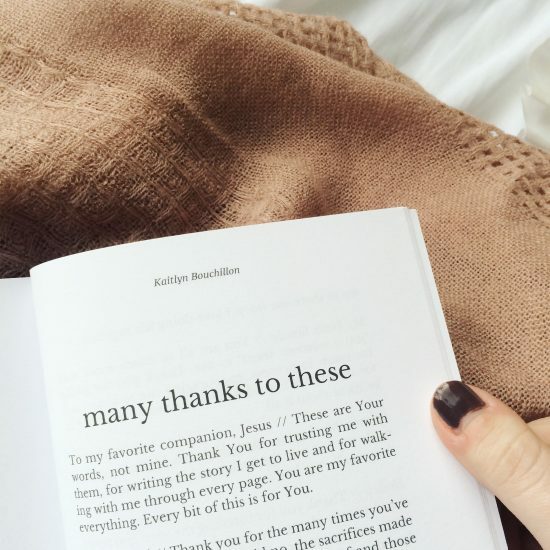 Just this week I received an Instagram message that brought me to tears, reminding me all over again that even two years later, God continues to use the book to draw people to Himself. 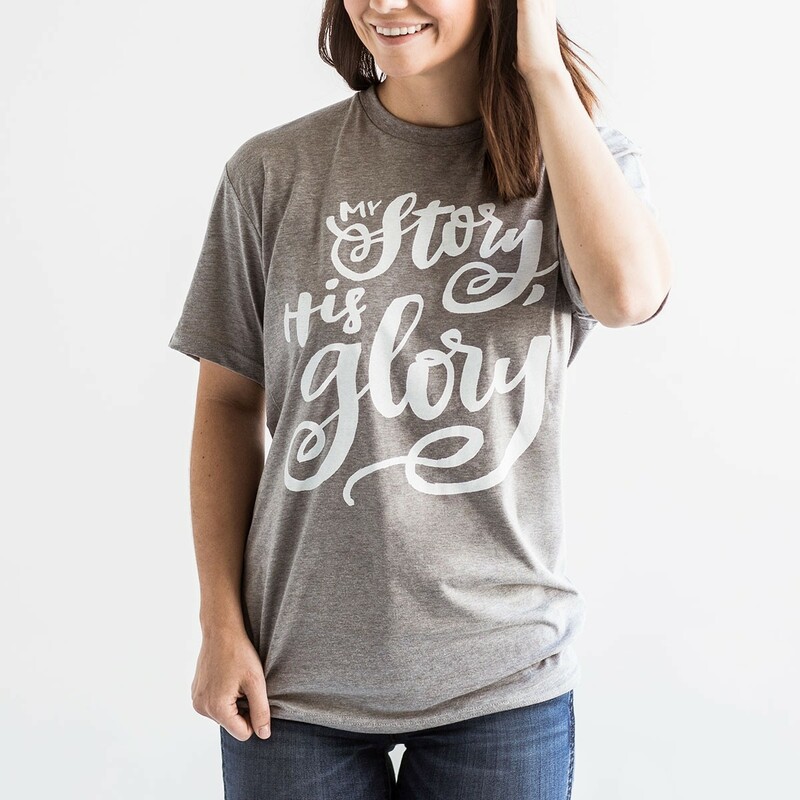 I’m humbled, honored, grateful, and constantly amazed that He wrote me into His story. It is more than I ever could have imagined in one million little ways. 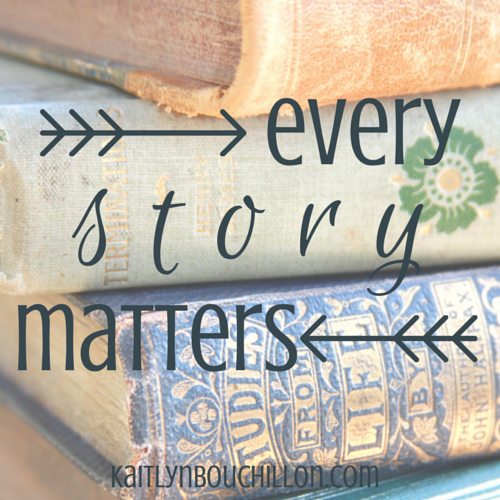 Thank You, Jesus, for writing this story and handing it to me. It’s all Yours and all for You. I have been meaning to write a poetry book and a photo/haiku book. I keep dragging my feet, but I know I need to move forward. Sometimes we need that little kick in the pants to follow God’s prompts to us. Thanks for linking up with us at the #LMMLinkup. Blessings to you! Your words are always such an encouragement! God has been speaking to me to continue obediently sharing what He asks. 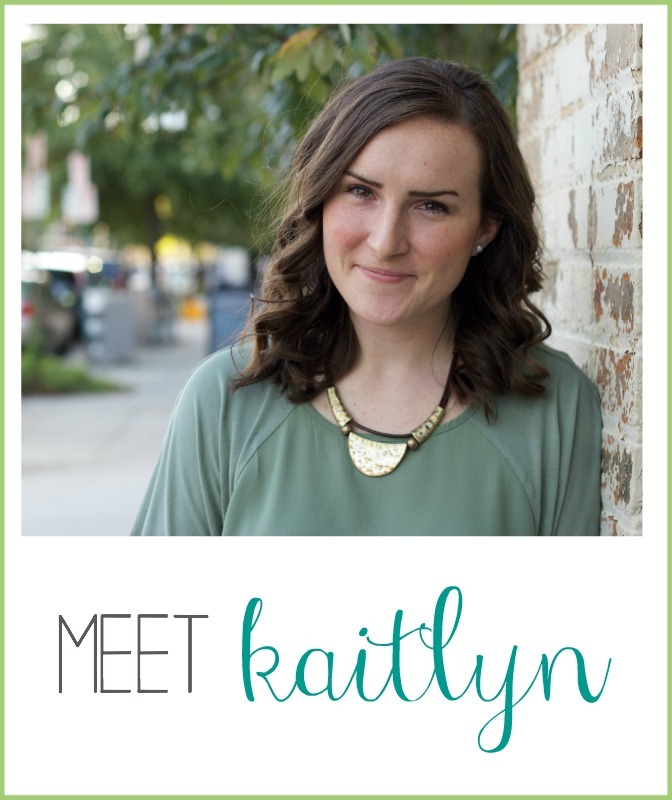 It is His timing and blessing to be your neighbor at #LMMLinkup this week! Kaitlyn, this sounds exactly like the kind of book I need to read right now! Thank you for your labor of love, and for obeying the strong call placed on your heart to reach the hearts and lives of others. It is so true that God will take His message to places we could have never imagined when we obey His promptings! Blessings to you and your beautiful ministry! Thanks for this encouragement. I needed it. Congratulations on your book! Blessings to you!